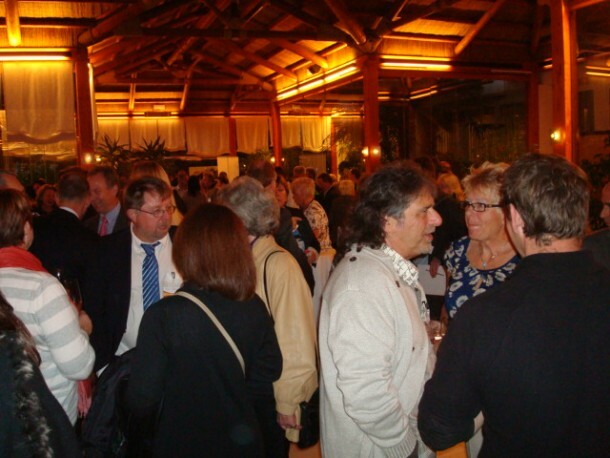 Major UK diet company arrives in Spain hosts a reception at the Gran Melia Don Pepe Hotel Marbella | Marbella Marbella – Adelante! On Tuesday evening the 31st January 2012, I attended the reception at the beautiful Gran Melia Don Pepe Hotel Marbella, to see the launch of Cambridge Nutritional Foods SL, a major UK diet company, into Spain. It was a most enjoyable experience and well worth the effort in going to this event, as we were made most welcome by our friendly hosts, who lavished us with first class tapas and wine and were superbly entertained by the excellent singing of the tenor voices of Tres Divos. Along with the entertainment we were also given a slick, professional presentation of their diet products and the reasons why this highly successful British company, based in Corby, had decided to market their products in Spain. 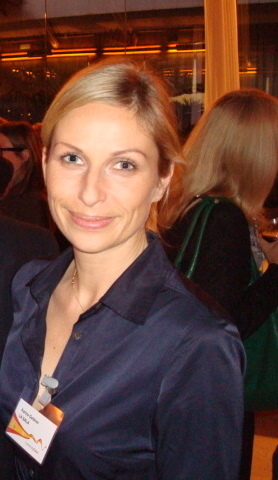 The evening attracted a large gathering of nearly 300 invited guests, including members of the media. For me the event was was made even more enjoyable as I met many interesting professional people, who had attended and I enjoyed making contact with some of my friends such as businesswoman Wendy Van der Veen, event organizer and TV Presenter Karina Geldner; the ever popular artist Mugge Fischer, and members of I Talk Fm Radio team as well as some new contacts. One of the UK’s most successful weight loss programmes – Cambridge Weight Plan (CWP) – has arrived in Spain, under the Cambridge 800 brand. Cambridge Nutritional Foods SL, based in Mijas, offers four flexible weight loss programmes ranging from 800kcal – 1500kcal per day as well as a long-term weight management programme. Cambridge programmes have been available in more than 20 countries around the world since 1984. In Spain, through the Cambridge 800 brand, a range of low calorie diet products such as soups, shakes and bars will be available. Customers can only purchase these products from accredited independent Cambridge Consultants, who also offer one-to-one advice, support and encouragement. 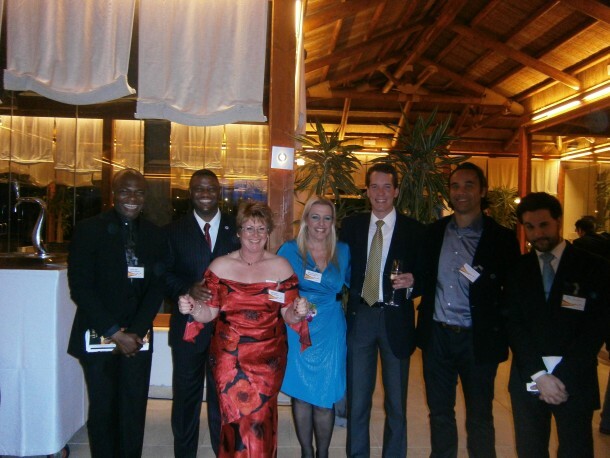 To celebrate the arrival of Cambridge in Spain, the company is hosting a reception at the Gran Melia Don Pepe Hotel in Marbella on 31 January 2012. In attendance will be the Director of UK Trade and Investment for Andalucia Joe Cooper and representatives of the company’s UK parent Company.